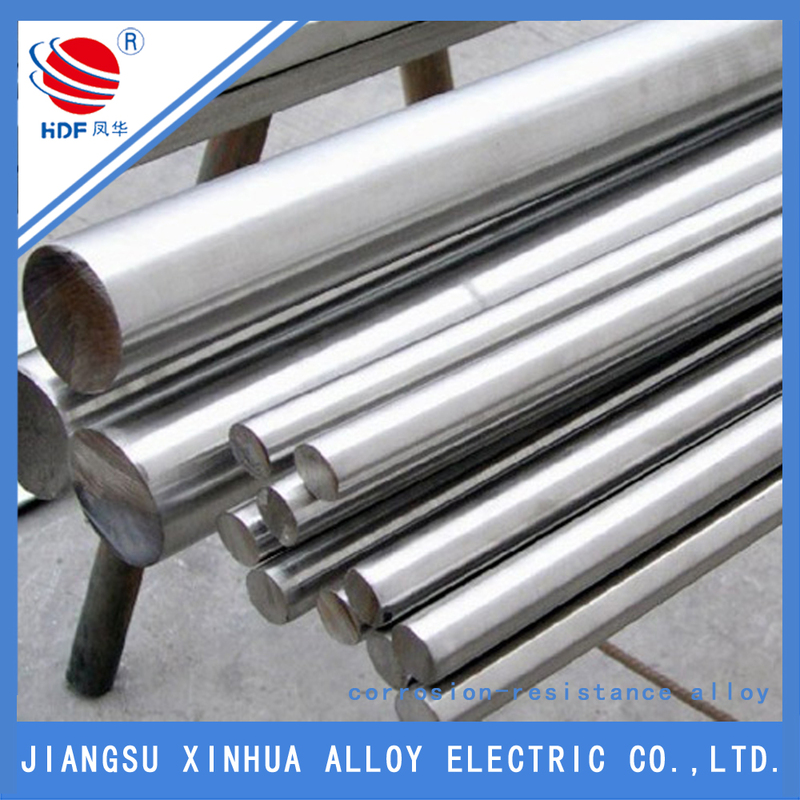 The 904L nickel alloy is a high-alloy austenitic stainless steel with low carbon content. Similar with other frequently used CrNi austenitic steel, The Alloy 904l has excellent resistance to pitting and crevice corrosion, stress corrosion cracking and intergranular corrosion. 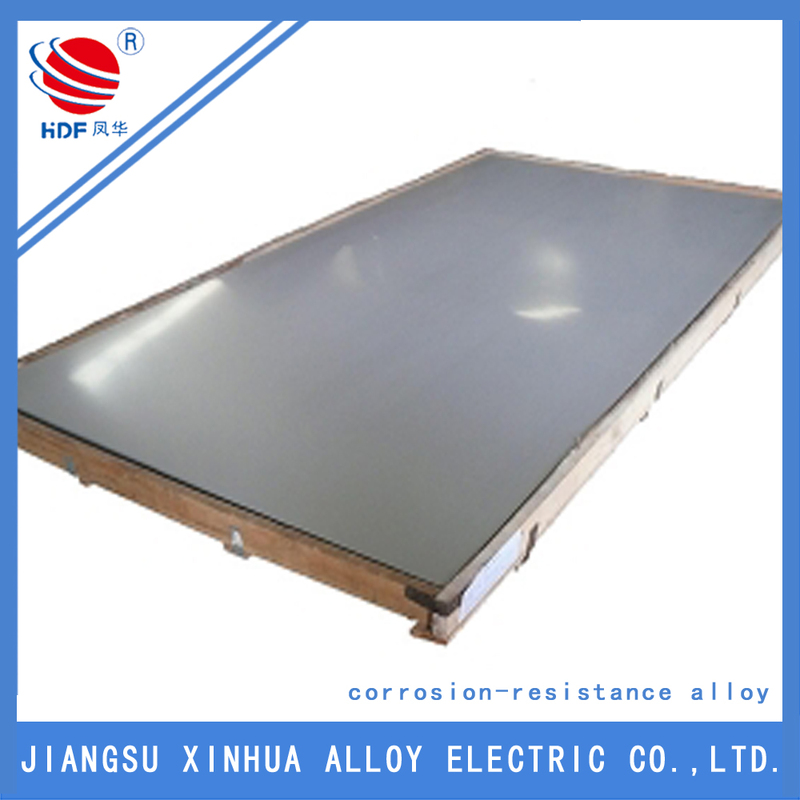 In addition to this, 904L Nickel Alloy Nickel Sheet is also readily to be fabricated and welded. The low carbon alloy can be used for oil and petrochemical equipment such as reactor, storage and transportation equipment for Nickel Alloy Nickel Sheet, flue gas desulfurization unit in power plant, scrubber and fan in organic acid processing system, etc. 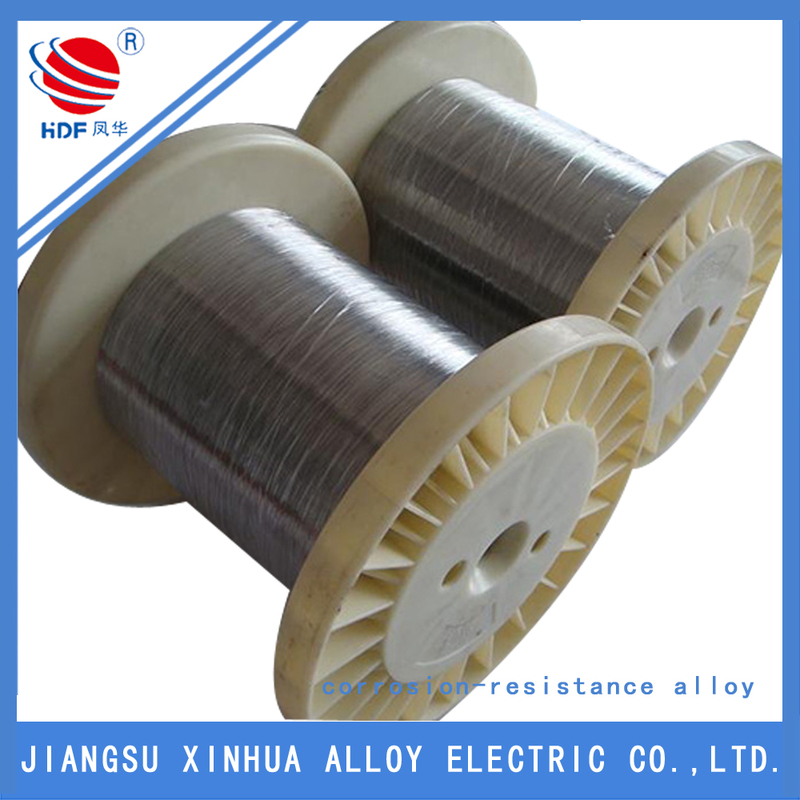 Looking for ideal The Alloy 904l Manufacturer & supplier ? We have a wide selection at great prices to help you get creative. All the 904L Nickel Alloy Nickel Sheet are quality guaranteed. 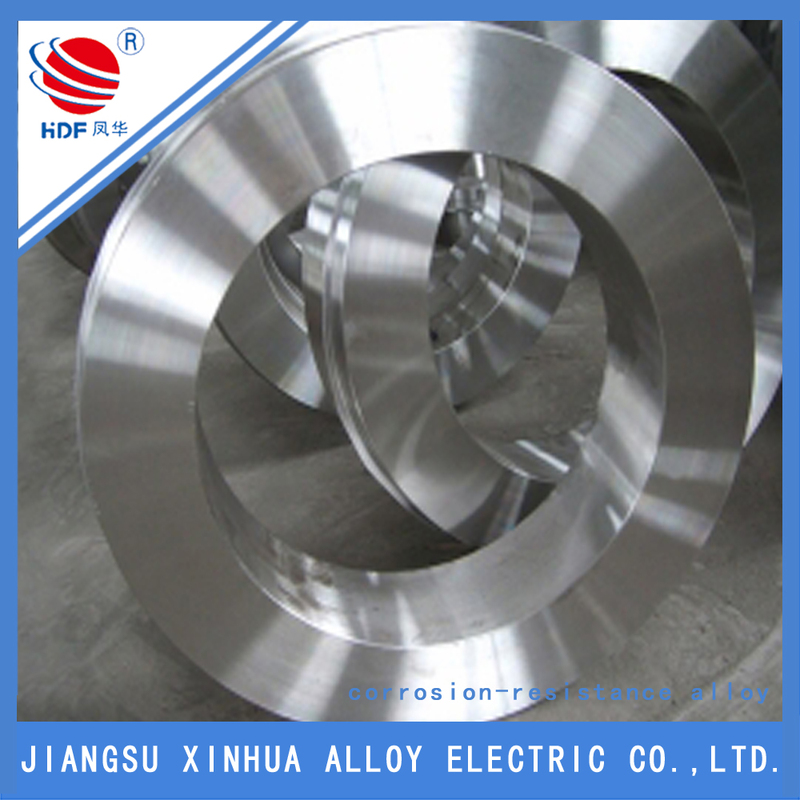 We are China Origin Factory of Nickel Alloy Nickel Sheet. If you have any question, please feel free to contact us.